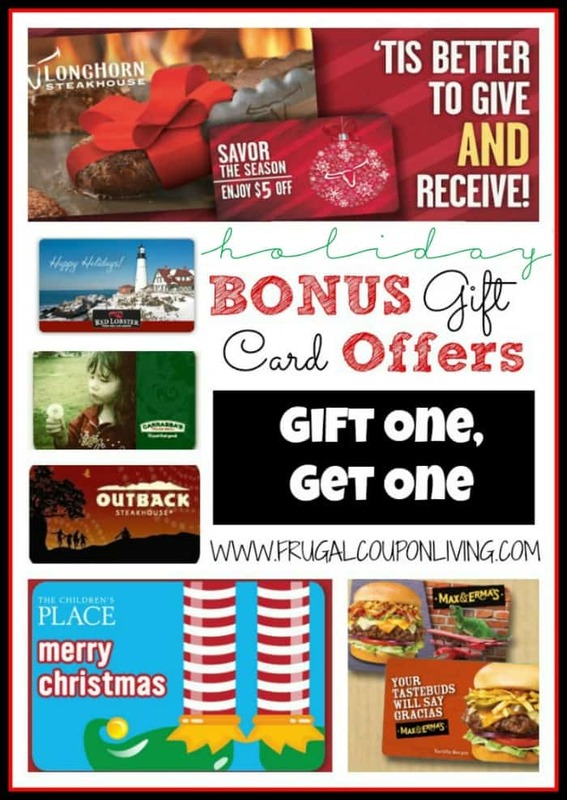 We’ve found an awesome coupon! Use this Spirit Halloween coupon to save $10 on your $10 or more purchase! 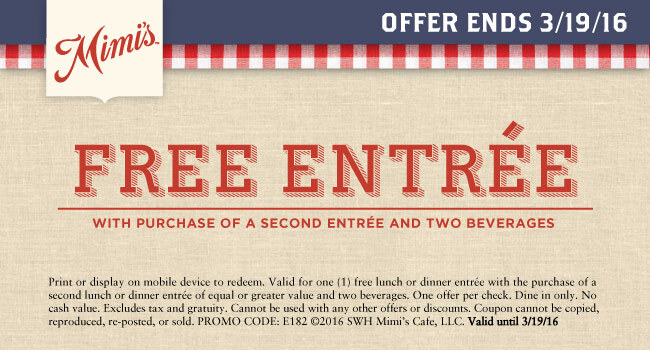 Valid through 10/14/16. Find a Spirit Halloween location near you. Find more Halloween Deals at Frugal Coupon Living. New Craft Store Coupons until 6/11/16. 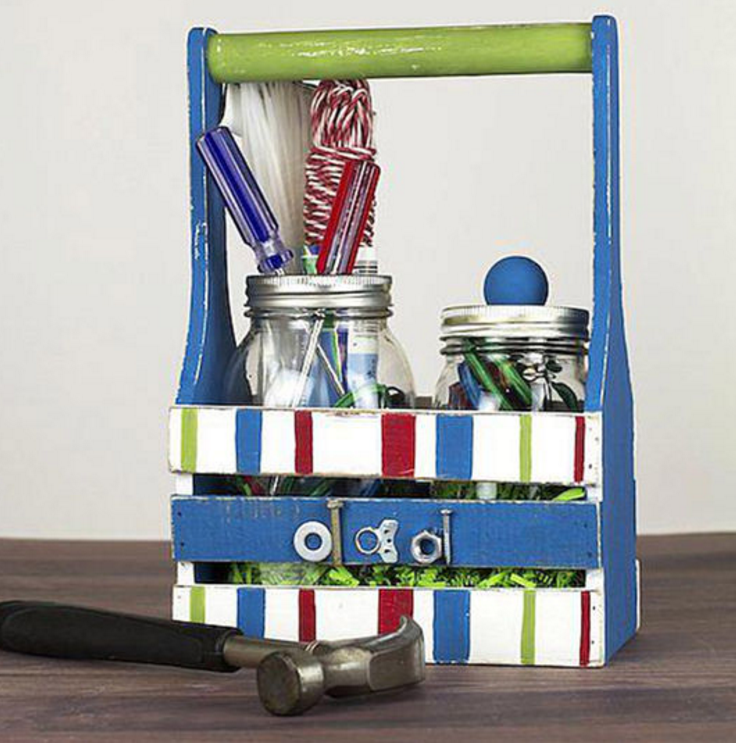 Take a look at this Michael’s Project, a Father’s Day Tool Tote for Dad. This week’s Hobby Lobby Coupon is out! Print this coupon for 40% off any regularly priced item at Hobby Lobby. Coupon expires 6/11/16 (Saturday). You can also grab 30% off one regular priced item (and more) at JoAnn Crafts. Coupon expires 6/11/16 (Saturday). Also grab a Michael’s Coupon for 50% off one regular priced item. Coupon expires 6/11/16 (Saturday). New Craft Store Coupons until 6/4/16. 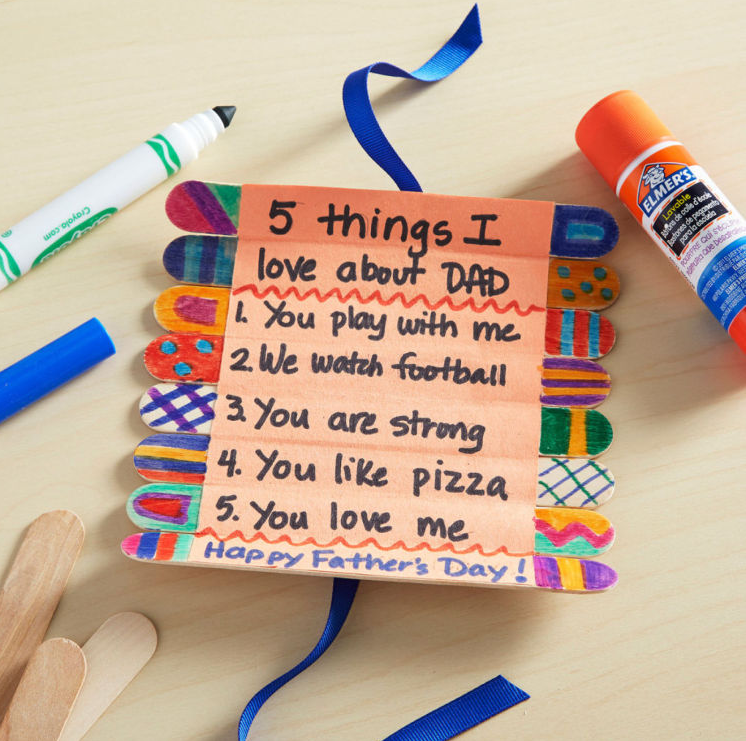 Take a look at this Michael’s Project, a Father’s Day Craft Stick Roll-Up Card. 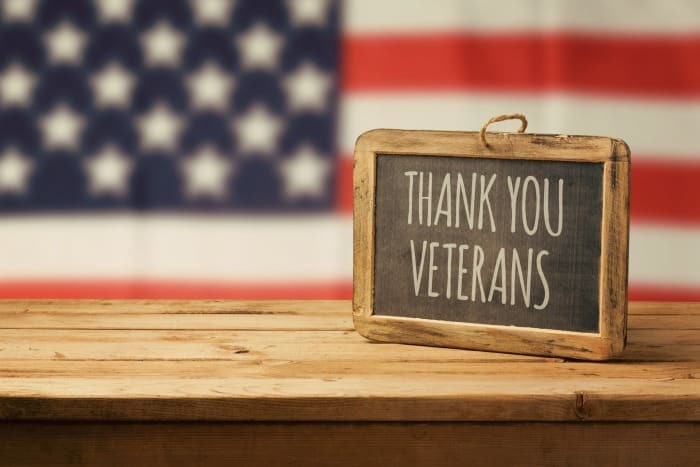 This week’s Hobby Lobby Coupon is out! Print this coupon for 40% off any regularly priced item at Hobby Lobby. Coupon expires 6/4/16 (Saturday). You can also grab 40% off one regular priced item (and more) at JoAnn Crafts. Coupon expires 6/4/16 (Saturday). Also grab a Michael’s Coupon for 40% off one regular priced item. Coupon expires 6/4/16 (Saturday). New Craft Store Coupons until 3/26/16. Take a look at this Michael’s Project, a Easter Carrot Take Out Box Favor. This week’s Hobby Lobby Coupon is out! Print this coupon for 40% off any regularly priced item at Hobby Lobby. Coupon expires 3/26/16 (Saturday). You can also grab 40% off one regular priced item at JoAnn Crafts. Coupon expires 3/26/16 (Saturday). Also grab a Michael’s Coupon for 40% off one regular priced item. Coupon expires 3/26/16 (Saturday). On Friday and Saturday, you can use a coupon for 30% off your entire regular priced purchased. New Craft Store Coupons until 3/19/16. 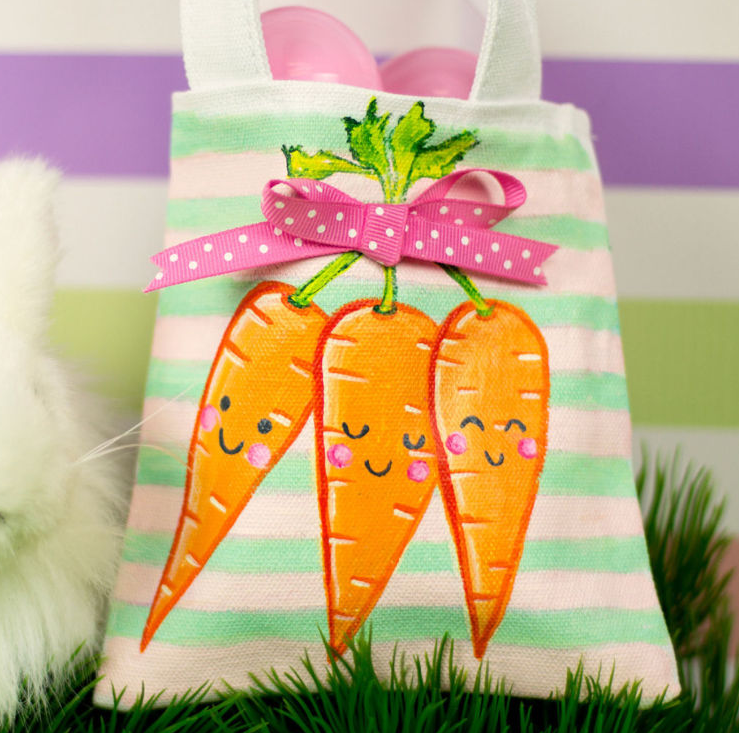 Take a look at this Michael’s Project, a Li’l Carrot Bunch Easter Tote. This week’s Hobby Lobby Coupon is out! Print this coupon for 40% off any regularly priced item at Hobby Lobby. Coupon expires 3/19/16 (Saturday). You can also grab 40% off one regular priced item at JoAnn Crafts. Coupon expires 3/19/16 (Saturday). Also grab a Michael’s Coupon for 50% off one regular priced item. 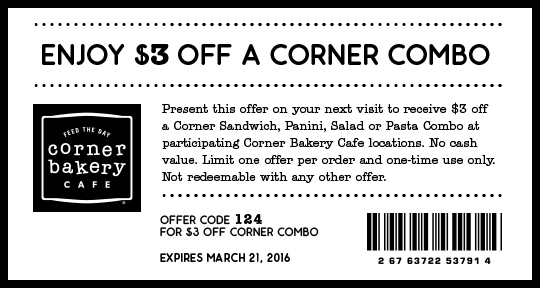 Coupon expires 3/19/16 (Saturday).